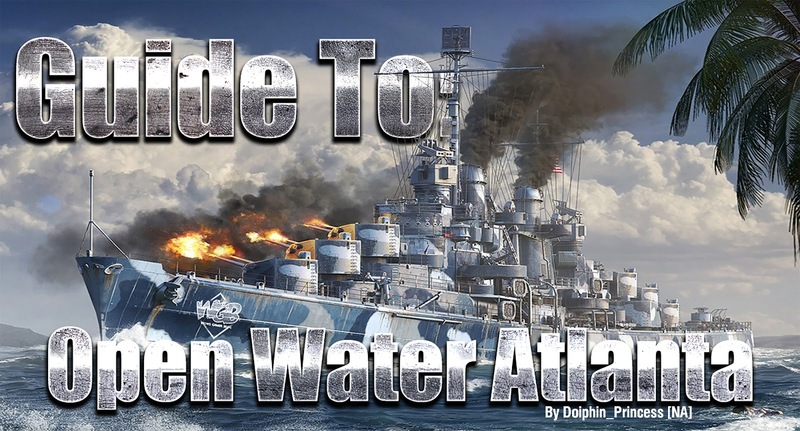 From UniSCUM to Unicum: A Guide to Open Water Atlanta. Why Dolphin_Princess Wrote This Guide. This guide is intended for high level solo players who want to make an IMPACT on the game rather than damage farm spamming HE from afar. I am Doiphin_Princess on the NA Server, a cruiser man, and the Top Atlanta player on NA, furthermore, 102/103 games were played Solo with a 72.5% WR. If you don’t have a CV buddy to div with, nor a smoke DD to turn you into Flint, here is how you can maximize your effectiveness and be successful as a solo Atlanta player. 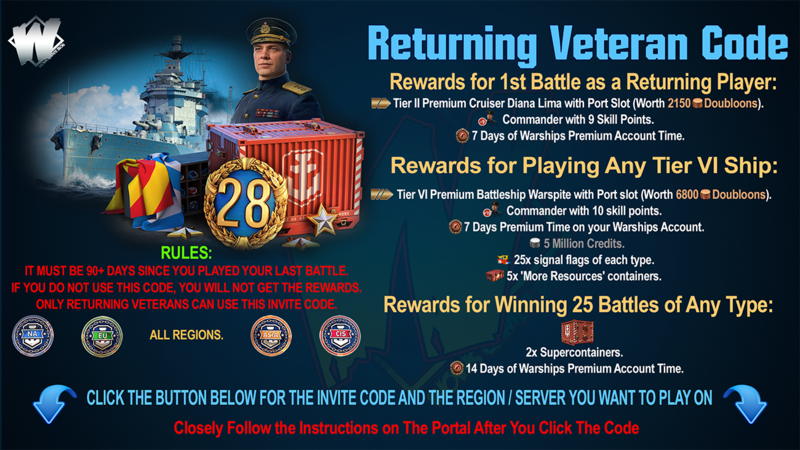 Atlanta has a low average damage score of 29,338 (NA), therefore, anyone can become a uniSCUM by setting a few fires on BBs from behind an island, the virgin island play style allows a player to farm damage against potatoes, but at that point one must question: Why not just play a Japanese/French cruiser instead? Why are you playing an Atlanta? Let’s look at the strengths of an Atlanta, and its weaknesses. Atlanta is truly a unique cruiser as it has many areas to excel. Many people misunderstand about the concept of open water as a kiting cruiser dodging enemy shells. This is true for Japanese/French and other long range HE spammers, but Atlanta isn’t one of them. The main advantage of open water is controlled engagement. Atlanta has excellent stealth that allows it to pick favourable engagements against larger targets, and a radar to deny smaller targets from picking a favourable engagement against Atlanta. Atlanta has short range and floaty arcs, this means that a player must be at closer ranges to be effective. otherwise, the enemy will be able to engage and disengage at will, by simply moving toward and away from the island. Atlanta isn’t a fort, we are not playing bastion, and you do not have 16-inch laser guns that the fort has. Atlanta lacks decent armour, which means that the moment your island becomes compromised, the Atlanta is out of options and very much dead. In the open, the Atlanta can wait for the right opportunity to strike. unlike French/Japanese cruisers, who lack DPM and need to keep their guns hot to make an impact on the game, the Atlanta has massive amount of DPM. thus, it can afford to wait for the right opportunity to strike, especially against DDs. This will assert the greatest impact on a game and greatly increases your team’s chance of winning. If you park behind an island and radar, you are not using your ship and the massive DPM you have, onto enemy DDs. Instead, you will be relying on random teammates to do the job for you, and if anyone has learned from playing random battles, is that you can not rely on your teammates to do anything that should be to their benefit, This is especially true when your radar has a relatively short duration (you are not a Des Moines), and that the general DPM of that tier is much more forgiving to the enemy DD. 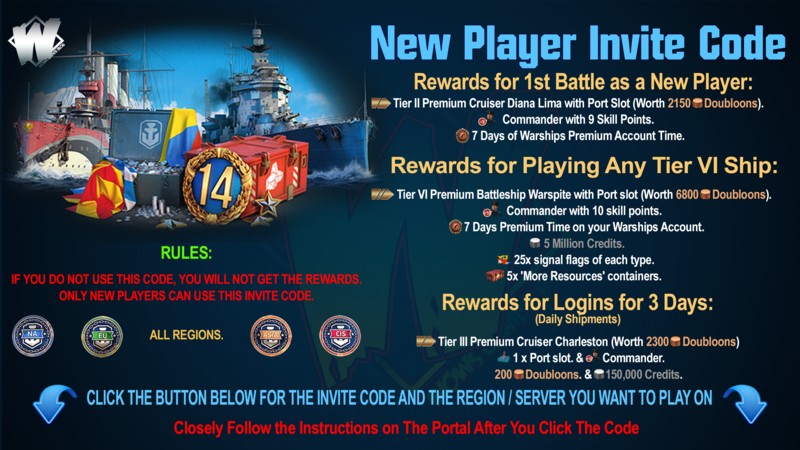 Cruisers complain all the time about BBs not pushing, well why would they? 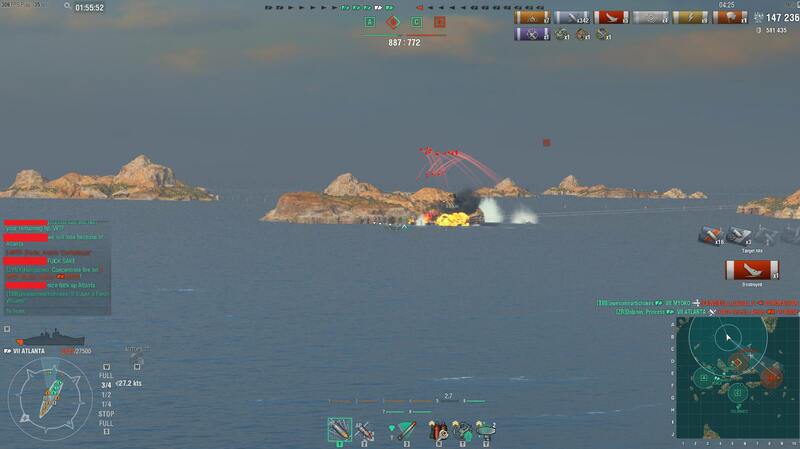 Why would a BB push near a smoke cloud against ships that they can’t see and can deal devastating amounts of torpedo damage? 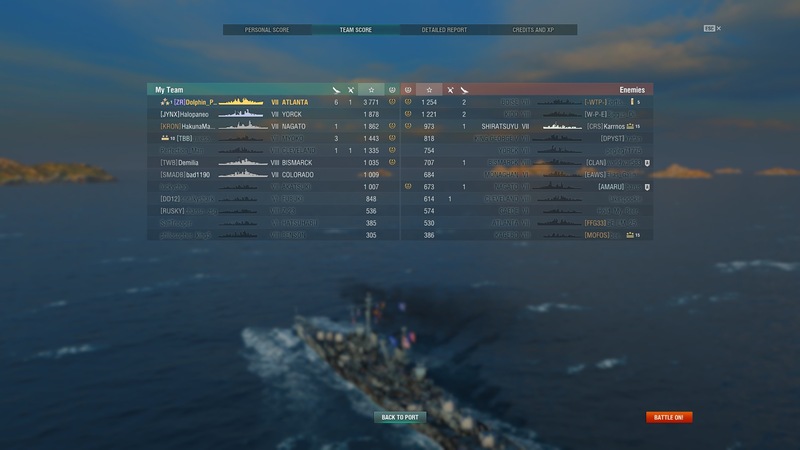 so the answer is as an Atlanta player, to kill the enemy DD's, then your BBs will naturally push, the enemy will lose vision and confidence, and their BB will more than likely retreat, now the cap is free and easier to capture, and a Victory is in sight, but remember, the game is never won, until that last ship is dead, or you have hit the 1000 points. There will be many games when your BBs are extra special, not every game is manageable to carry those players, so maximize your effect in every game, especially T5-T7 games that happen quite often thanks the favourable T7 MM. Ever seen an Atlanta shoot from behind an island and burn down a BB for free? yeah, those BBs are 500 PR players with 33% WR. This is where the concept of “win more” comes in. A term used to describe that advantages in an already winning situation matters a lot less than advantages in an even situation. That New York you just burned down could have been sunk by just about anyone, and any decent player can use the one simple counter to avoid an island Atlanta: by simply turning away. Islands protect you from potatoes, unicums will flank and easily one shot an island Atlanta. By sitting near an island, you forfeit every advantage you have as a cruiser, including manoeuvrability and stealth. BBs that can push into an Atlanta including all T8 and T9 BBs and selected T5-7 BBs such as Iron Duke/König/Bayern/Kongo/Fuso/Normandie/Lyon/Nelson. The damage that Atlanta deals to a BB is almost exclusively HE alpha and fires, something that can be easily healed. Damage farming to a BB that isn’t brain-dead to lose all its HP at once will have minimal impact as most of the damage can be healed. The key factor to taking down BBs is to stealth approach while he is distracted, BB guns have long a traverse speed and usually around a 30 sec reload, take advantage of this by firing after the BB has fired and/or has turrets turned the other direction. If the BB doesn’t focus you, congrats you can keep shooting and take him down, if he does attempt to shoot back, simply go into stealth before he reloads/turns his turrets. The key difference here is that he no longer has an escape route, the BB is trapped in crossfire between you and your team. Please Note: Note that some players like to go secondary build on their BBs. This only matters against T8 and T9 German/French BBs where they have the range to reach your gun range. Keep in mind that if you face a full secondary spec, you will lose a decent chunk of your HP before bringing him down. You are Atlanta, you have better concealment and better DPM than any enemy light cruiser your tier. and lower tiers. Control your engagement and out-DPM your enemy. You are not an Omaha, you have enough armour to not be over matched by AP from light cruisers. What about Seattle/Cleveland/Boise/NDJ? Remember what I said about island cruisers? You all have floaty shells, you are in the open able to dodge most of the incoming shells, and turn away to disengage at will, while the enemy is stuck next to an island and receiving a torrent of HE. Only the Chapayev has the DPM/Arcs, and the stealth to make a major threat against you, be on the lookout and avoid them. Atlanta can be over matched by 203mm, so CAs are your biggest counter. Thankfully you have a good concealment advantage over most of them. I went in the training room against another unicum friend in a 1v1 Atlanta vs Indianapolis and got absolutely destroyed. Treat CAs like BBs, except your window of opportunity is much narrower against them since they reload faster, turn faster, and have better dispersion. Make sure to know where the cruisers with 203mm and higher have gone before making hasty moves. AFT increases your main battery range, which is more for the island play style but AA range helps a lot (CVs are still abundant in mid tiers, along with catapult planes), and the extra range allows for flexibility. I have tried both setups, DE will grant you higher damage overall, but AFT will allow for occasional superb games of 200k+ or more when the stars align. DE if you want consistency, AFT if you want to post that 1 monster game on replays. IMPORTANT! You may agree or disagree with what Dolphin_Princess wrote in this article - in that case, just remember that he/she is simply a Unicum player who is trying to help other players with advice, and not claiming that everything stated here is an unalterable fact. You can leave a Comment below, and give your own opinion.